Myah you were my best friend.Titles were not important to you . I WAS IMPORTANT TO YOU. Myah you lived for me and whatever we did together, you did because of your love and devotion to me, you was special and once in a lifetime German Shepherd, you saved so many Humans lives many times. Dear God thank you so much for giving Myah to me, she taught me so much she taught me how to live. 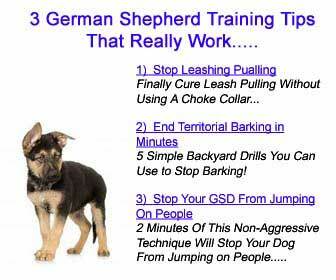 This dog is what a German Shepherd should be. Your memories will stick with you forever and help through your grieving process. 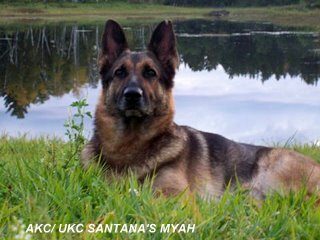 But thank you so much for sharing your story about your German Shepherd Dog, Myah, here with us all at Total German Shepherd. We all grieve along with you. Rest in peace, Myah! My heart goes out to your best friend who is now missing you so much.